ITIL is the world’s most popular framework for IT Service Management (ITSM). The latest iteration of the framework, ITIL 4, offers a modernized and community-driven approach and a renewed focus on the newest best-practices for ITSM and integration with other popular standards, including Agile and DevOps. 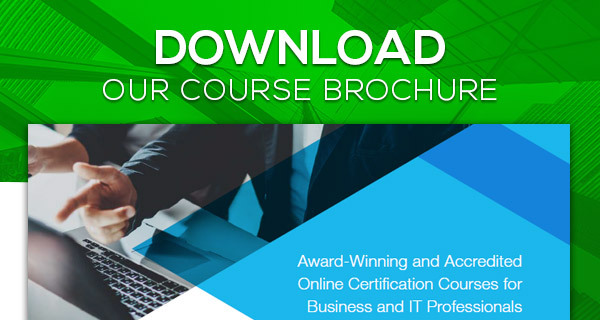 This accredited ITIL 4 Foundation course offers an excellent introduction to the new framework and comes with a FREE exam voucher. 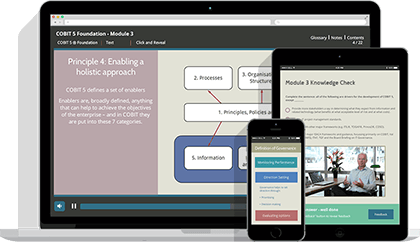 Students will be able to demonstrate an understanding of ITIL 4, including new features like the ITIL Service Value System (SVS). Students who successfully pass the ITIL 4 Foundation exam will be prepared to move on to the ITIL Managing Professional (MP) or ITIL Strategic Leader (SL) modules. This course is ideal for anyone looking to begin a career in ITSM, or build on their knowledge using one of the world’s most highly recognized ITSM standards. Students who have earned a certification in ITIL v3 Foundation or above can also take the course to transfer over to ITIL 4. This ITIL 4 Foundation course provides an excellent introduction to the newest iteration of the ITIL framework. A number of new ITSM tools and methodologies have been introduced, including the ITIL Service Value System (SVS), which offers a holistic perspective of how IT can contribute towards business goals. ITIL 4 also incorporates concepts from other leading frameworks, such as Lean, DevOps and Agile. By the end of the course, students will be fully prepared to sit and pass the ITIL 4 Foundation examination. There are no prerequisites for taking this course but if you are already certified in ITIL v3, don’t panic! There are a number of ways to transfer over to the new certification path. 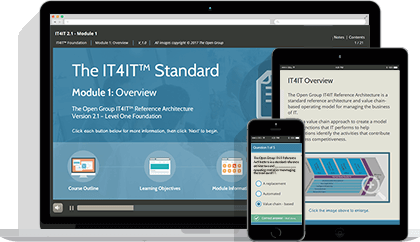 For more information, visit our page - What's new in ITIL 4? Also known as The IT Paradigmologist, Mark thinks, writes and speaks extensively about IT 'paradigms'. 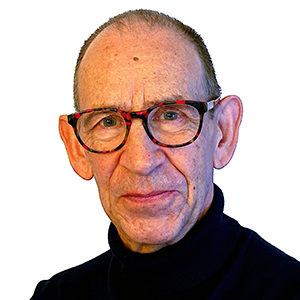 Mark is an IT Management Consultant and Global Ambassador at the ASL BiSL Foundation. He has spoken at hundreds of events in more than twenty countries around the world. 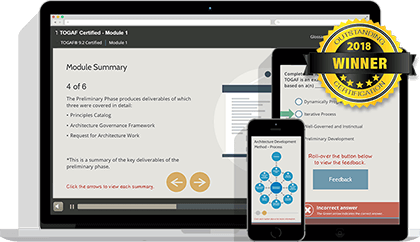 This introductory module gives a complete overview of the ITIL 4 Framework, the evolution of ITIL 4 and best practices, and an introduction to the ITIL 4 certification structure. You will then learn how they can be used to address real-world IT service management challenges. ‘Guiding principles’ are recommendations which can guide organizations in any given circumstance, regardless of any changes made to its goals, strategies, type of work or management structure. 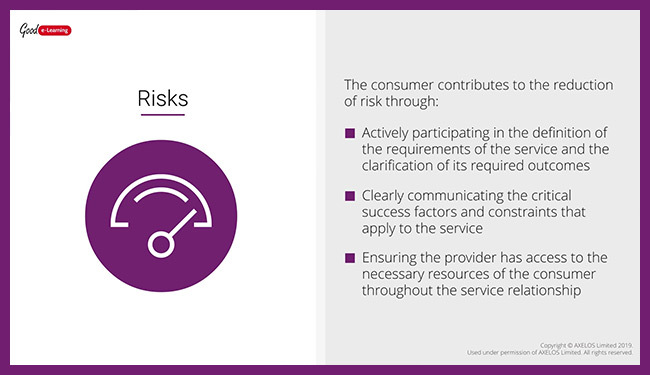 ITIL’s guiding principles form the core messages of the framework, as well as ITSM in general. 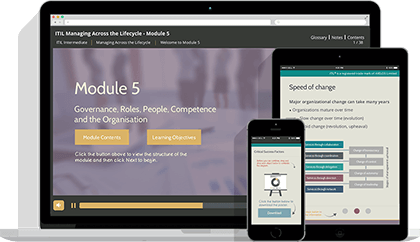 They are designed to support successful actions and good decisions, and can even help users to adapt ITIL to suit their own circumstances. 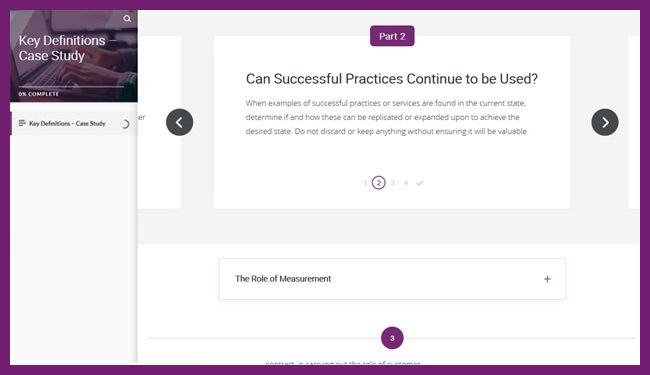 Many of ITIL 4’s guiding principles reflect those found in other frameworks, standards and methodologies. These include Lean, Agile, COBIT and DevOps. 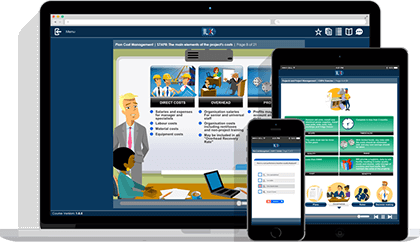 This allows organizations to easily integrate ITIL 4 into their current service management approach. These principles are applicable to virtually any initiative or stakeholder group relationship. Most importantly, ITIL’s guiding principles encourage and support organizations in pursuing continual improvement at all levels. 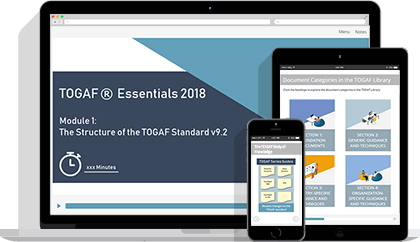 This module will introduce you to ITIL’s Guiding Principles, as well as their purpose, flexibility and relationship with other standards and frameworks. 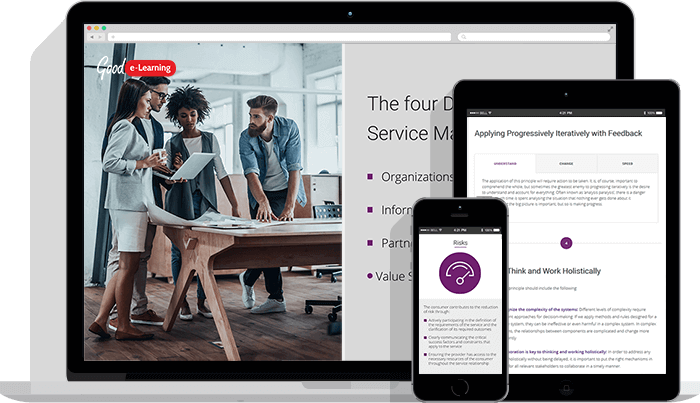 The four dimensions of service management offered by ITIL 4 provide a holistic view of the different constraints, resource types and other points of focus which must be considered when designing, managing or operating an organization. By approaching any problems and developments from the perspective of each dimension individually, organizations can ensure that their Service Value System (SVS) is both balanced and effective. 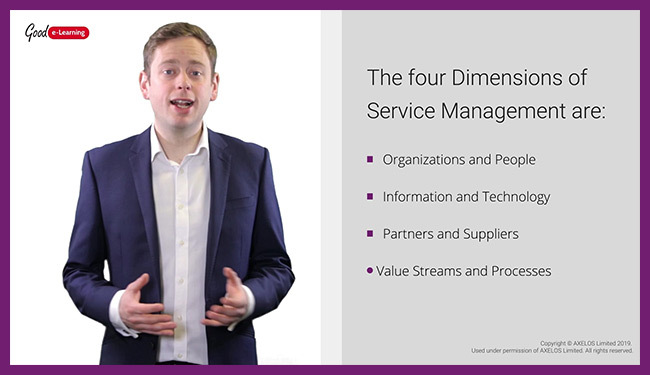 This module will provide you with a clear understanding of the four dimensions of service management outlined in the ITIL 4 syllabus, and how they enable a holistic approach to ITSM. The ITIL 4 SVS describes the different inputs (opportunity and demand), elements (organizational governance, service management, continual improvement and an organization’s capabilities and resources) and outputs (achievement of organizational objectives and resultant value for the organization and its stakeholders) of effective service management. 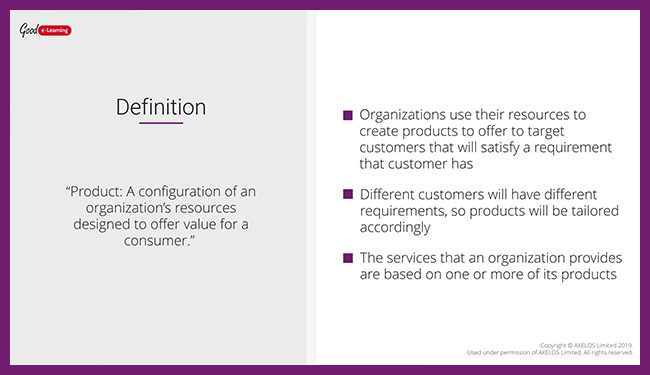 In this module, you will examine how these factors work together within a system in order to create value for connected organizations, as well as their customers and other stakeholders. The ITIL Service Value Chain (SVC) is a core component of the SVS. IT offers an operating model for creating, delivering and continually improving services. It consists of six activities which can be combined in a number of different ways to create flexible value streams. 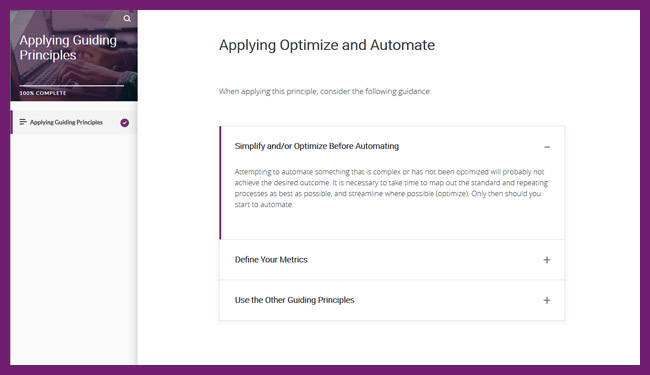 The SVS can also accommodate different approaches, including DevOps. This flexibility enables users to adapt services in order to meet changing demands as effectively and efficiently as possible. SVS activities are supported by ITIL practices, creating a highly versatile tool for ITSM. 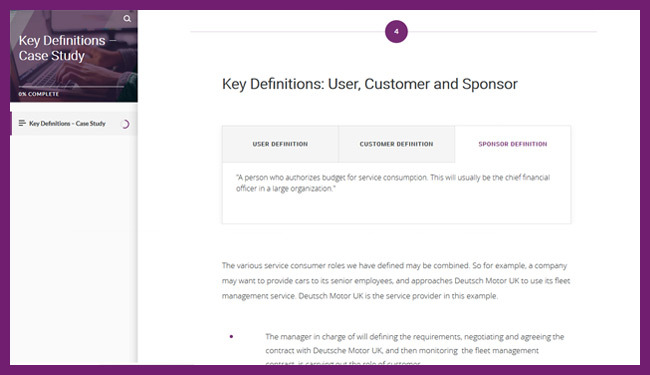 This module will introduce you to the SVS and how it can be used and adapted to manage different products and services. 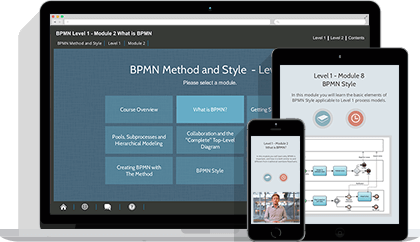 This module covers the 18 ITIL 4 Practices. Students will learn the purpose and description of activities for each practice, as well as their place in the Service Value Chain. The syllabus requires that students be able to recall the purpose of each practice. We will go into more detail on the 7 most essential practices in the next module. This module will provide you with a clear understanding of the 7 ITIL practices, their importance and their relationship the ITIL Service Value Chain. 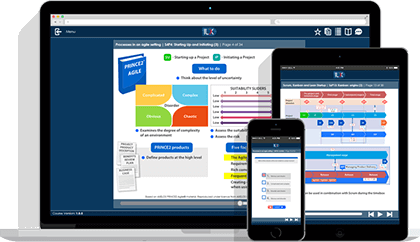 These practice exams are designed to simulate the conditions that students will face when taking the official ITIL 4 Foundation examination. It will be well worth testing your knowledge on ITIL 4 before booking your exam, as it will give you the chance to highlight and revise any modules which you have been struggling with. 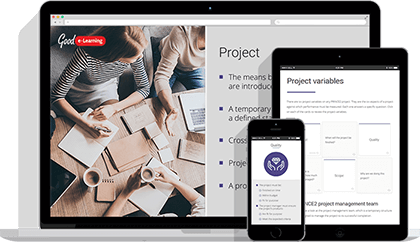 When you feel you are ready to sit the ITIL Foundation exam, simply contact Good e-Learning to request your FREE exam voucher. In order to achieve your ITIL Foundation qualification, you must pass the ITIL® 4 Foundation exam. You can take the exam online (virtually) using a service provided by PeopleCert. When you have completed this course, you will be ready to start preparing for the ITIL 4 Foundation exam. To support you with this, this eLearning course contains two practice exams that will simulate the conditions of the real thing. The ITIL 4 Foundation exam is 60 minutes long. Candidates taking the exam in a language other than their native or working language may be awarded 25% extra time (75 minutes total). It is a closed-book examination (candidates may not use any materials other than those provided with the exam). The exam features 40 Objective Test Questions (OTQs), each of which has four options (of which students must select one). Each correct answer is worth one mark. To pass the exam, students must score at least 26 out of 40 points (65%). Before booking your exam, it will be a good idea to make sure that your device meets the technical requirements for PeopleCert. You can do so via this online test. This test will examine the suitability of your webcam, microphone and internet connection. Please visit the PeopleCert website for more information and guidance.